D.S. 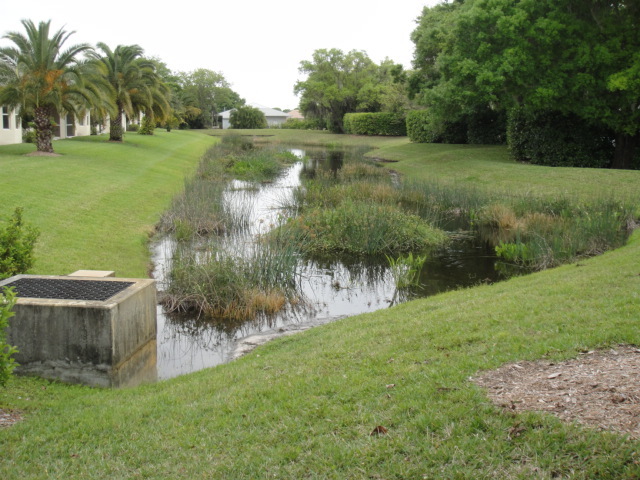 Franks & Associates, Inc. is a Florida civil engineering firm fully dedicated to the inspection of surface water management systems, which are better known simply as drainage systems. 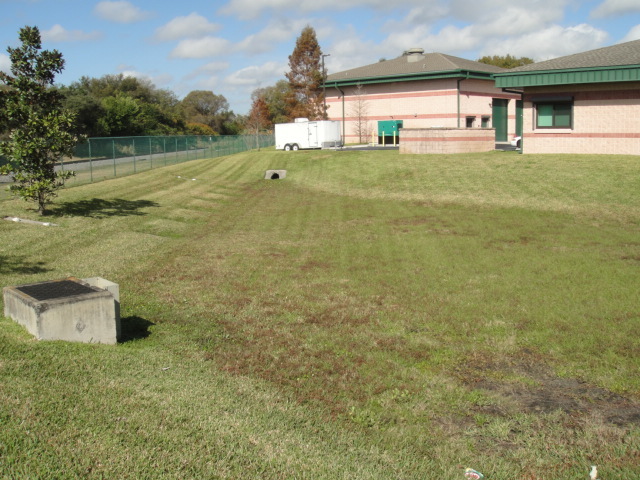 Our specialty is SWFWMD Operation & Maintenance Inspections along with submittal of the inspection reports and certifications necessary to comply with SWFWMD permits. This is the only service we offer and our clients have repeatedly told us that we are the best in our field. We began performing SWFWMD inspections in 1998 and have since performed more than 15,000 inspections and submitted certification reports for more than 4,200 clients. Our company provides top quality engineering services in the specialized fields of hydraulics and hydrology. Hydraulics involves the behavior of water, both in its static form (standing still) and in its dynamic form (flowing). Hydrology is used to develop model storms for designing and analyzing hydraulic systems. A solid background in both fields is necessary for an Engineer to competently perform SWFWMD inspections and prepare the requisite reports and certifications.